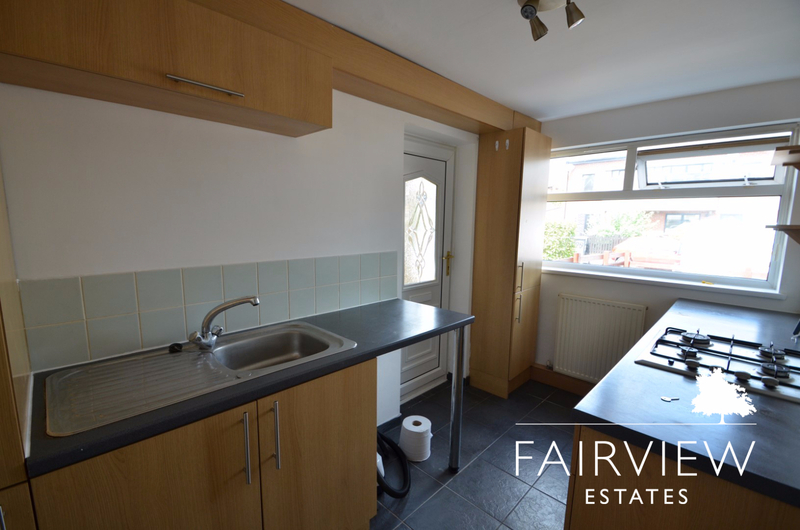 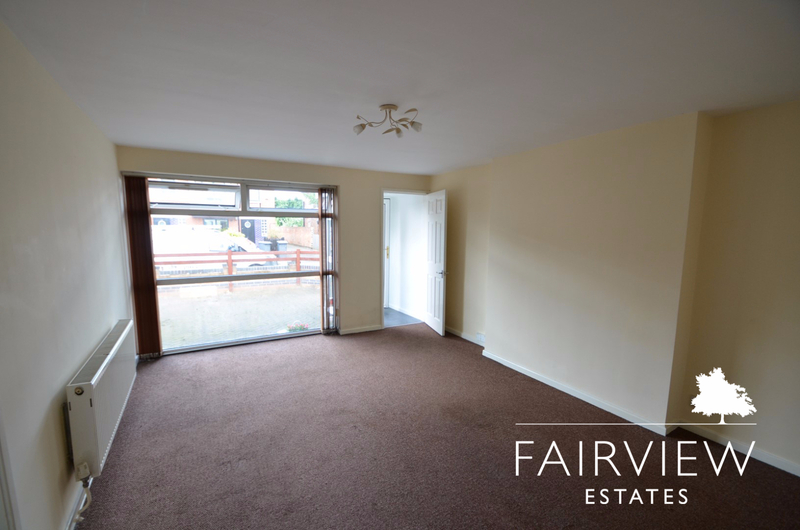 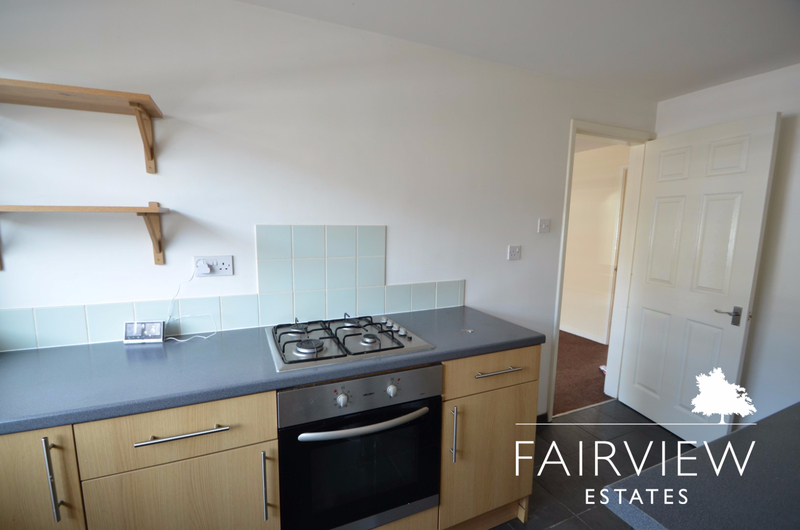 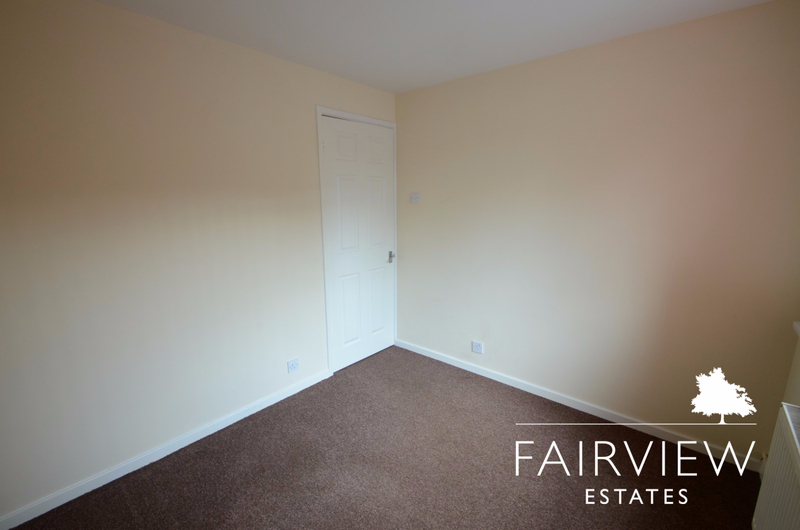 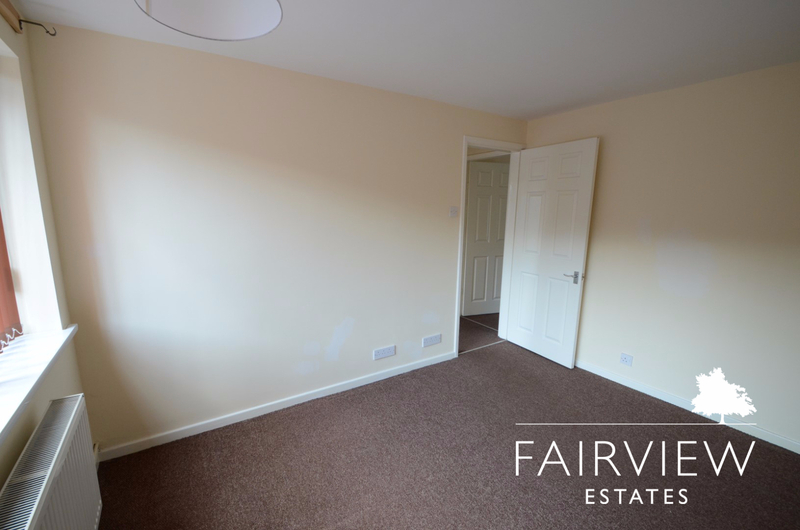 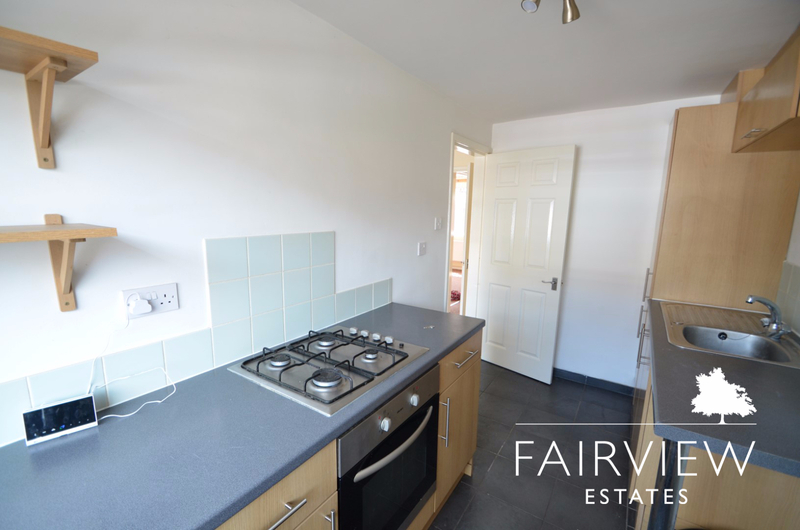 On entrance you are greeted with a small porch which leads through to the living room which is spacious as well as bright and airy with large floor to ceiling windows and has access to the kitchen which comes fully fitted and includes a built in electric oven and gas hob. 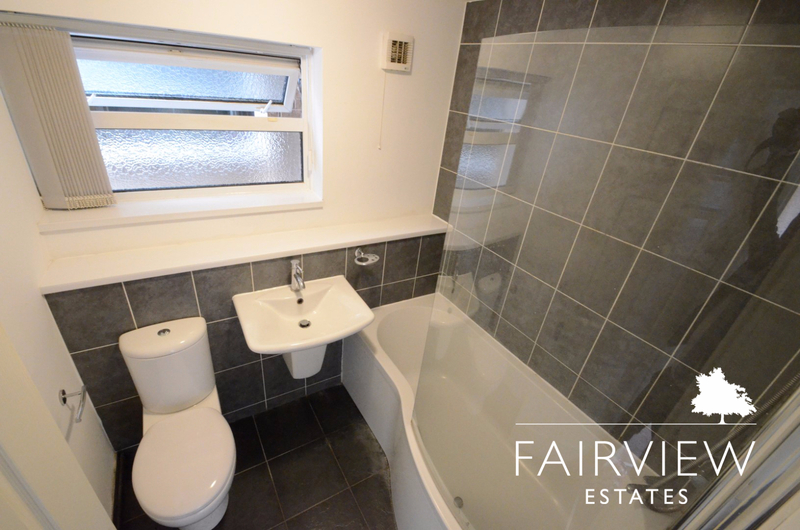 The bedrooms are both doubles and there is a main family bathroom which comes with a white suite and shower over bath. 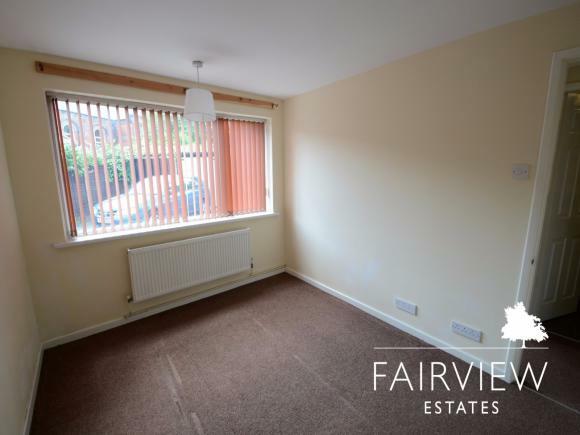 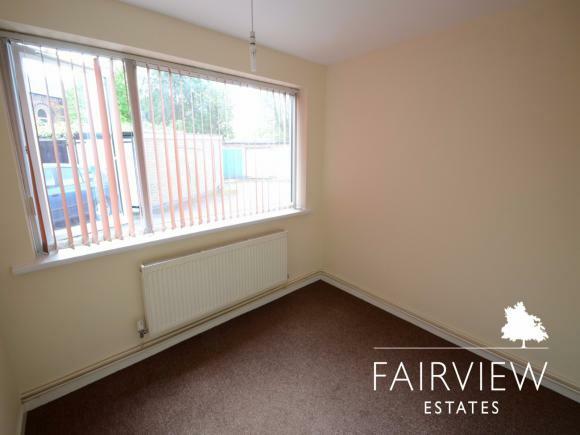 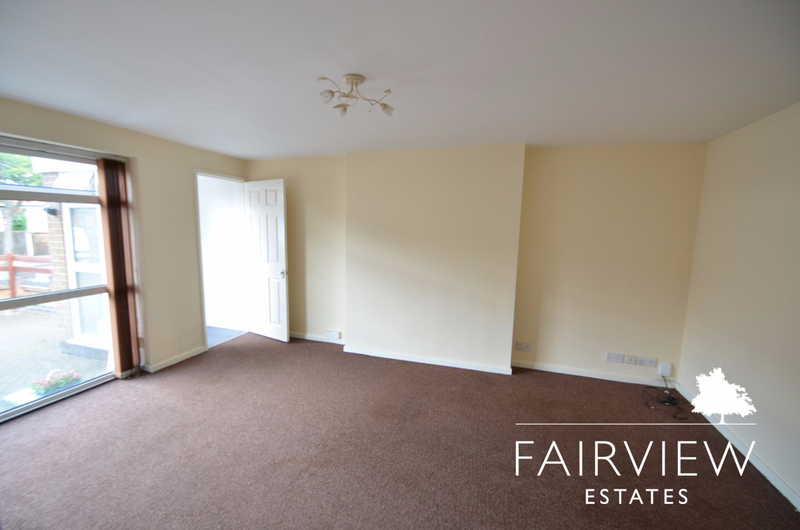 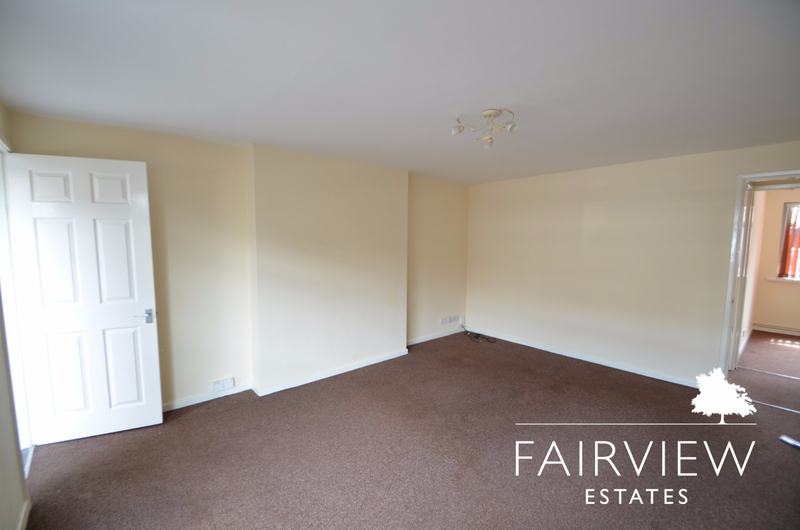 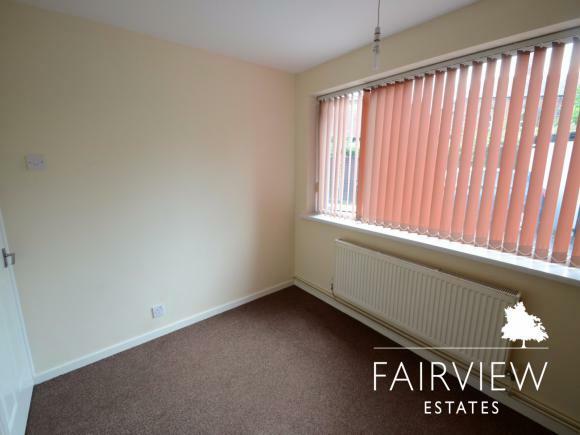 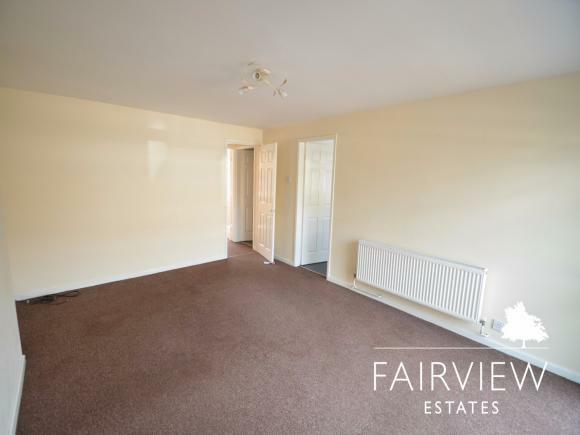 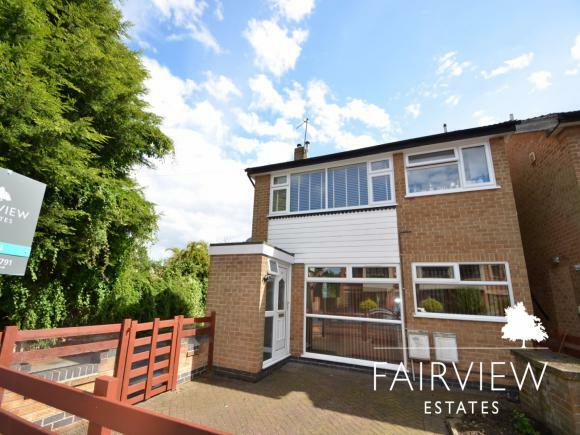 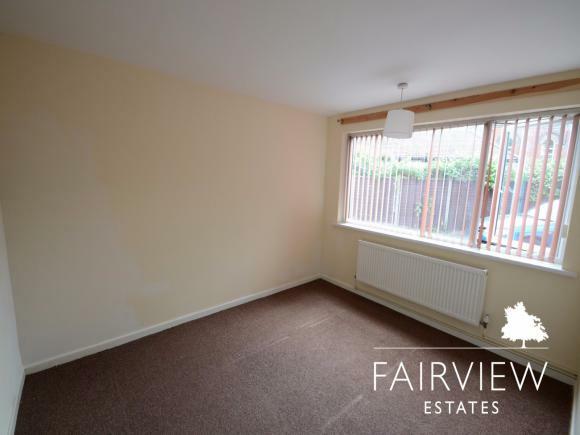 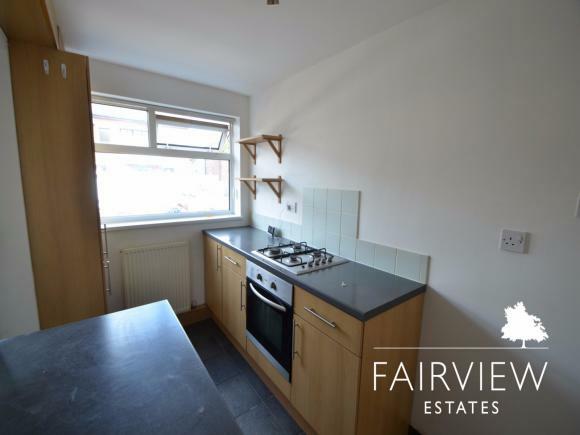 Nearby there are many excellent amenities and Bridgford town centre can be walked to in a number of minutes.